How Far is Sri Durga Lake View? Sri Durga Lake View welcomes you to a Lifestyle of convenience and beauty. Here Luxury and affordability are merged to cater to the modern lifestyle, while retaining the old world charm of Vasthu Compliance and Greenery. It offers you a well planned 124 Plots in a Gated Community with all amenities at your doorstep. In the vicinity Off Thanisandra Mai in Road - "Educational Capital of Bangalore North• and it is also close to one of the leading & Renowned Tech Parks of India - •Manyata Tech Park"
Sri Durga Properties has been successfully developing and promoting lands in and around Bangalore for well over a decade. Today, with a multitude of loyal customers, we have carved a niche for ourselves in the area of land development. 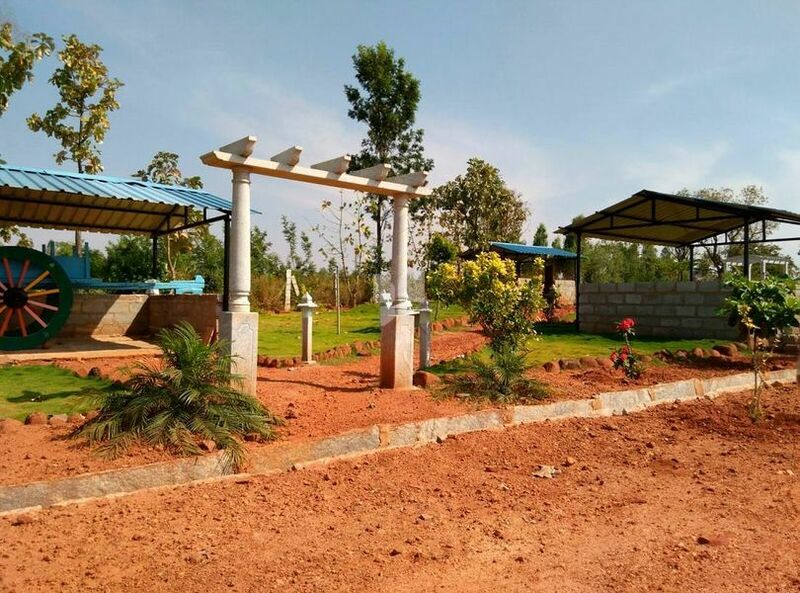 It’s our belief in the system, belief in our employees, loyalty to our ever growing list of customers, and finally our large tracks of land in North Bangalore that has propelled us to new heights with every passing year. Hence, in our upcoming projects we’re stepping into Commercial, Hospitality, Club & Resort, IT and BT Parks, side of realty business. We’re opening doors to new possibilities and new dreams for ourselves, our investors and customers.